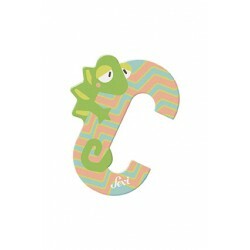 Buddylina is a beautifully soft, puppy made from honey-coloured and cream plush fur by Bukowski Bear..
With its warm, pastel shades and simple shapes, this attractive, wooden toy encourages children to p..
Brighten a child's bedroom with this cute chameleon which wraps itself around the letter C. &n.. 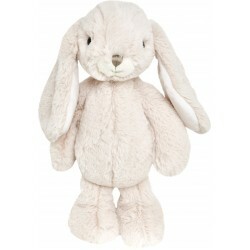 These cute, little rabbits come from Bukowski Bears of Sweden. They have been created in a sup.. 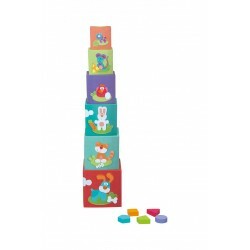 This cheerful, wooden, caterpillar toy helps to stimulate early walking. 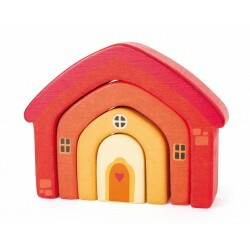 The colourful sunflow..
Lex the fox is now mobile! 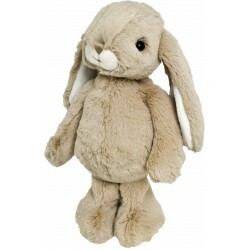 This cute toy will help babies practise gripping and develop motor skills.. 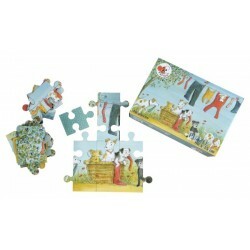 This beautifully illustrated puzzle has 40 pieces contained in a sturdy case for easy storage. .. 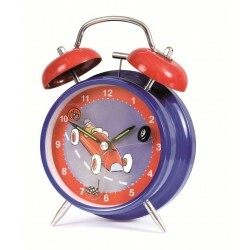 This alarm clock features a vintage race car illustration on its face. 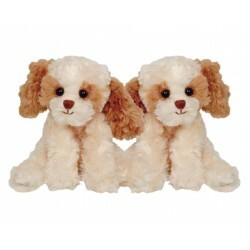 It is decorative, funct.. 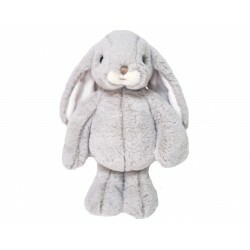 This beautifully-designed and illustrated, stacking toy from Sevi has lots of pictures and activitie..
Lovely Kanini from Bukowski Bears of Sweden is a beautifully soft bunny with long, floppy ears. 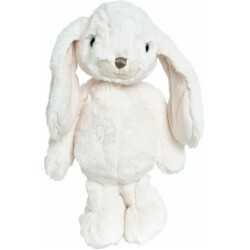 ..
Lovely Kanini from Bukowsk of Sweden is a beautifully soft bunny with long, floppy ears. 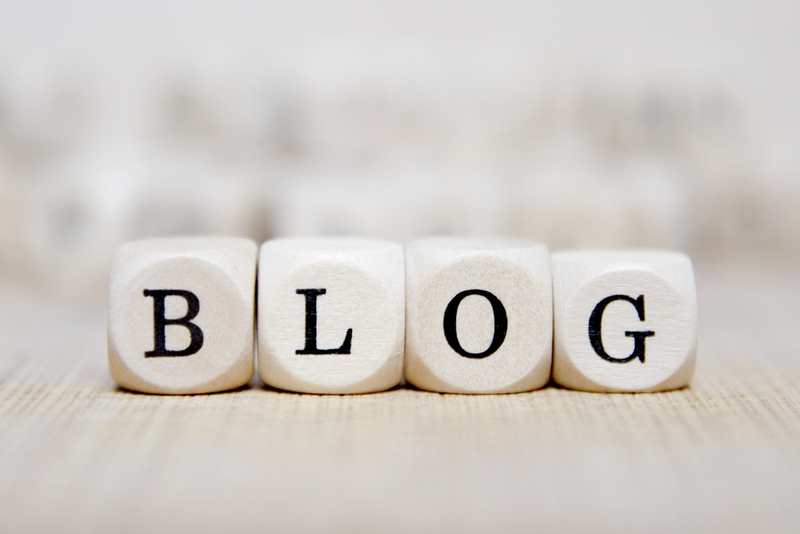 Wonde..